A slide show for an introduction to the Company Index. An interview on New Books in Philosophy that discusses the Global Health Impact Proposal. 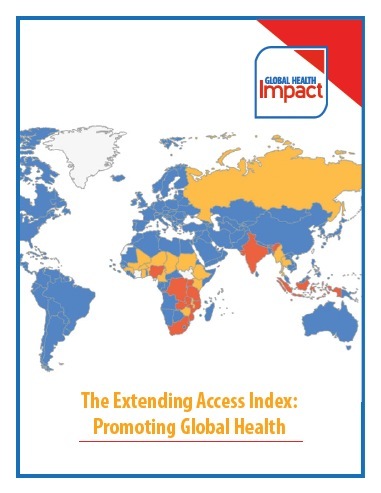 This paper explains how to leverage the Index to promote global health. 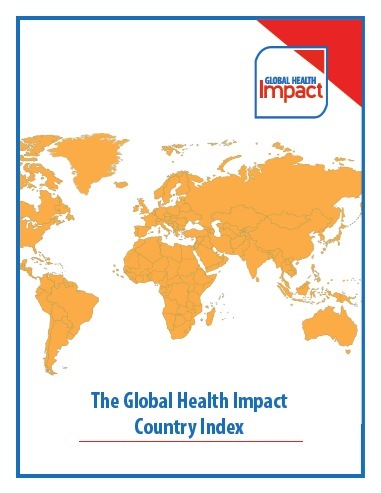 A podcast from a lecture on the Global Health Impact Index at Santa Clara University. 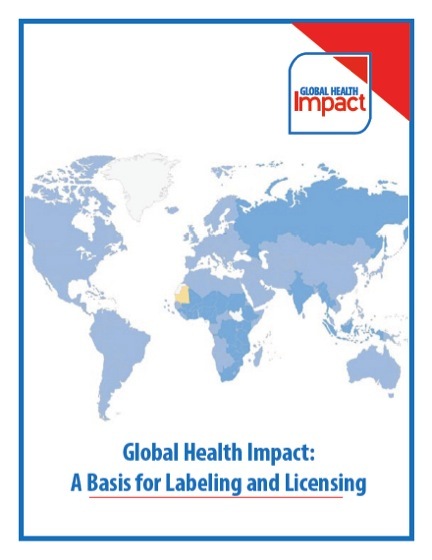 Check out this video with a presentation on the Global Health Impact Index from a recent conference at Harvard University.